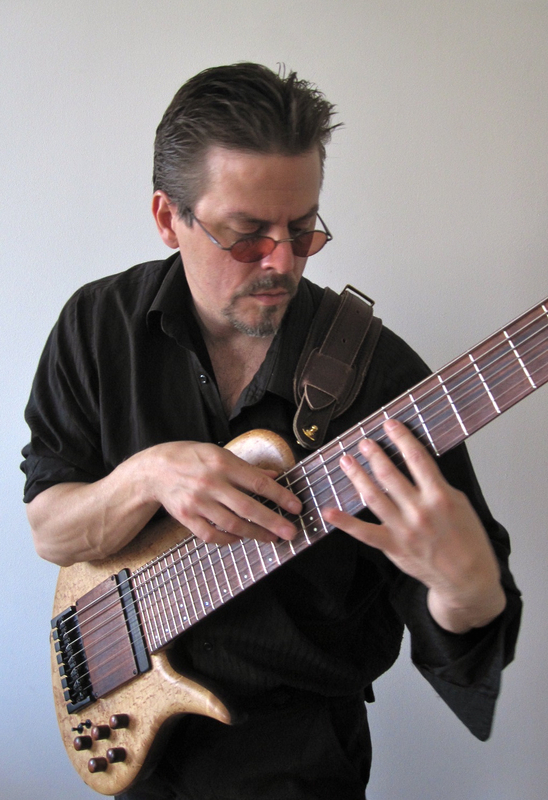 After decades of working in bands as a professional bassist in New York City, and touring all over the US, Canada and Europe, Eric Czar is finally stepping out from the shadows of sideman status; exploring his own voices as a composer and performer, and utilizing the unique timbres of custom made, 7 string fretted and fretless basses as, “Strangely evocative” lead instruments. 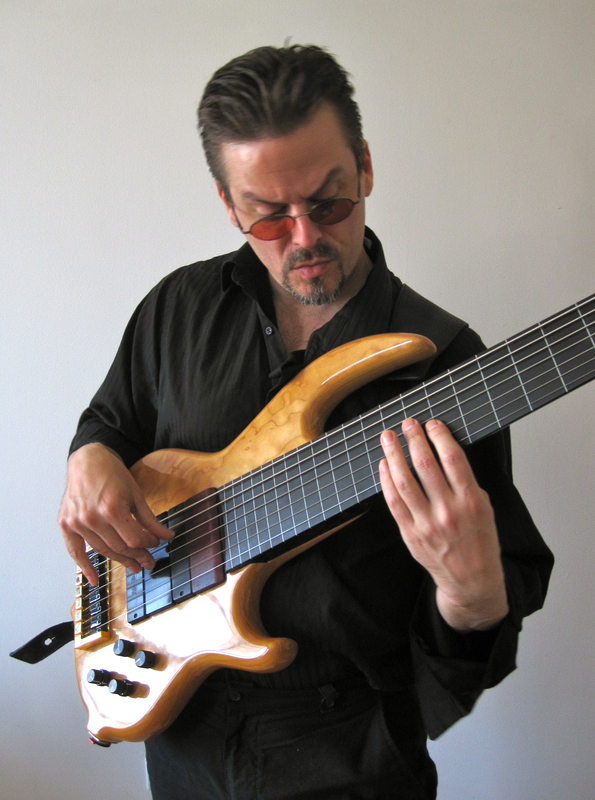 Eric believes the “Extended range” bass has much to contribute to the evolution of modern music. The feedback, testimonials, and press he has received thus far would tend to indicate the public agrees. They also serve as an ever growing testament to the influence Eric is having on players (and listeners) of all genres of music. 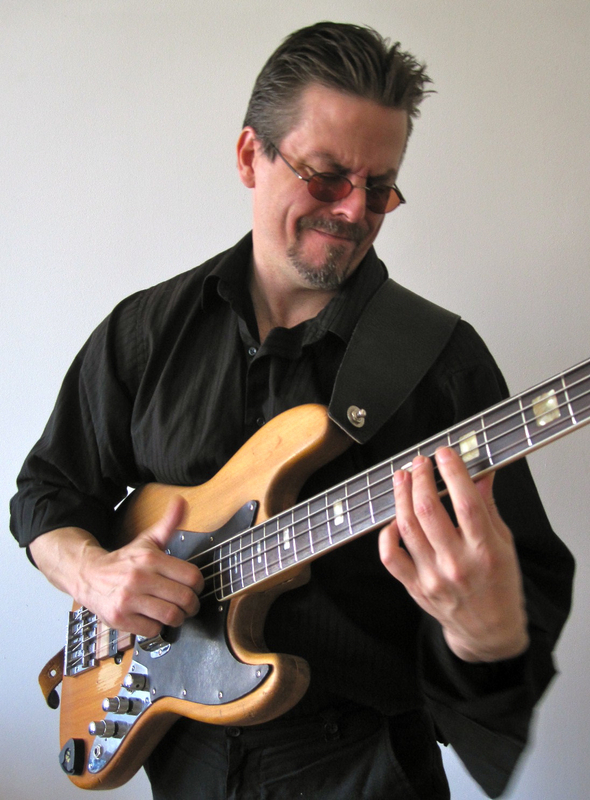 To date, Eric’s solo videos and recordings have all been done at home with little to no budget. 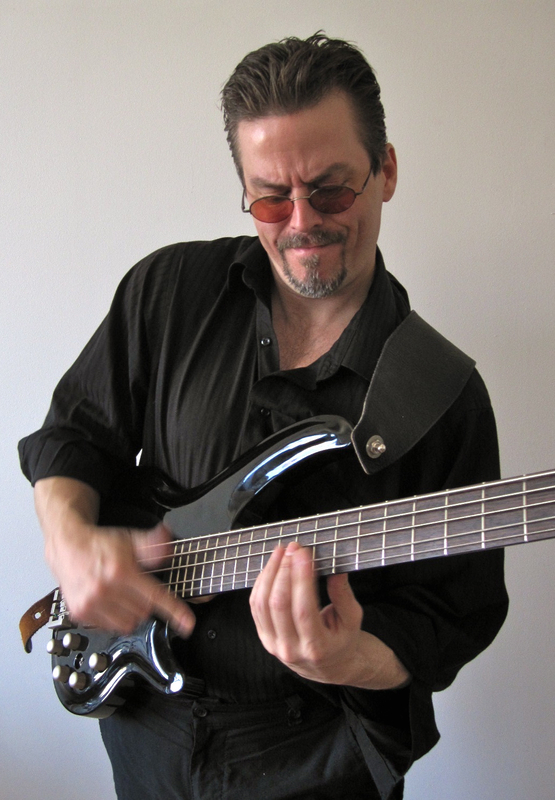 Written and performed by Eric, and fundamentally experimental, his compositions draw inspiration from all genres Eric has entertained over the years; classical, rock, funk, jazz, and ambient. As a result of Eric’s rapid growth in popularity and influence on Youtube, Facebook and other platforms, his goal is to remix and master the existing recordings so they are suitable for broadcast, sale and most importantly, enjoyable listening. Eric explains this is easily accomplished, thanks to the digital era. Eric plans to utilize a professional caliber studio and engineer, along with the equipment, resources and objectivity that is above what he has at home. He hopes to improve the overall sound quality and clarity of his recordings, with the intent of releasing them as digital downloads on iTunes, Amazon, CD Baby etc. in both CD and DVD format. Eric explains that the video performances will serve as an educational tool for players (reminiscent of the instructional videos that inspired him in his youth), and also provide insight to how this unusual music is written and performed. Eric’s goal is to raise $3,500 to cover the costs of remixing, mastering, duplication of hard-copy CD/DVDs (featuring his own artwork) as well as some promotional costs. FOLLOW THIS LINK to view Eric’s Kickstarter page, to read more about Eric and this exciting project, to see how many pledges have been received so far, and to view a short 2:39 sample video. Be sure to also check out the different incentives offered for the different pledge levels. PS: When you visit Eric’s Kickstarter, click the green “Back This Project” button and read through the Q&A’s on the right side of the page. When you pledge, you provide a credit card number through Amazon Payments – however YOUR CARD WILL NOT BE CHARGED until Saturday June 23rd (a month from now) and even then, ONLY if the project has been successfully funded! You can pledge today and not worry about paying a dime for 30 days! PPS: Facebook folks, please go to the comment page for this post and share this on Facebook. I’d like to get this information in front of as many people as possible.